A deep conditioning treatment formulated to nourish, strengthen and repair damaged coats. 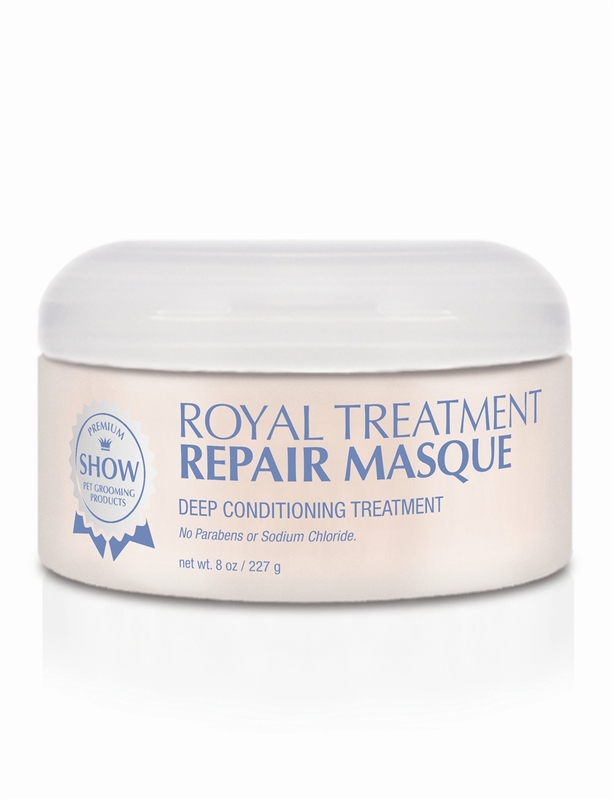 Infused with Moroccan Argan Oil and Shea Butter to penetrate and rebuild the coat from within. After just one treatment, coats are restored back to a healthy and natural condition. I don’t use this often but when needed it really works fast and well. using this on my Shih Tzu face and top know fur. It is wonderful for this overworked area. Smells so good.